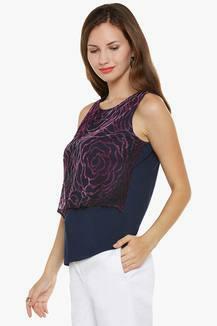 Comfortable yet super chic, this layered top from Latin Quarters will be a great addition to your closet. It flaunts classy prints, this giving it a distinctive look. 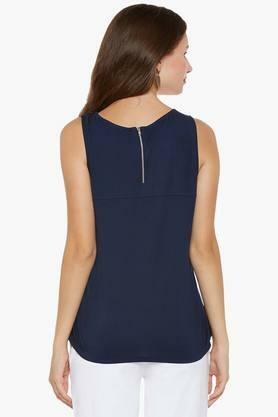 Besides, it is sleeveless and has a round neck that further adds to the look. Made of fine quality fabric, it is quite easy to maintain. 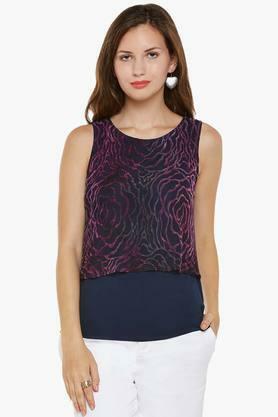 This beautiful layered top, featuring a print pattern, can be clubbed with a wide range of jeans to appear trendy. 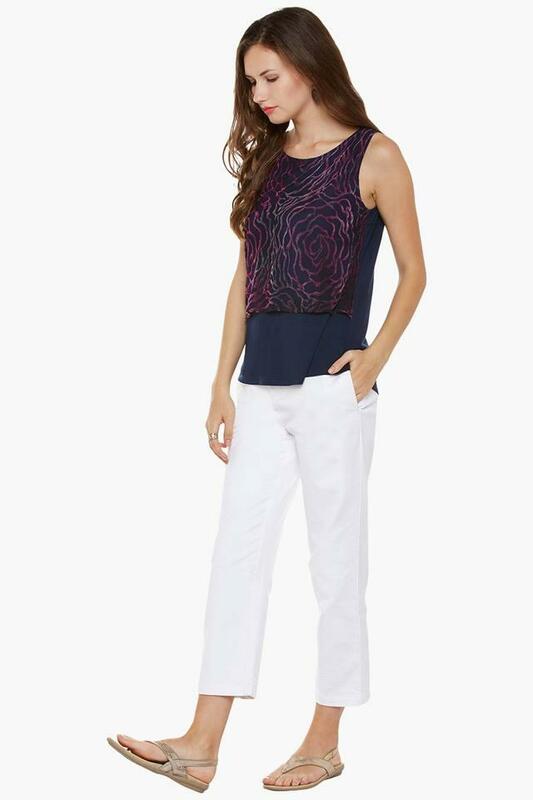 Simple in design, it can be worn on any casual occasion.